The Samsung Galaxy S6 Edge was one of the best phones in 2015 and is still one of our favourite devices you can buy right now. The curved edge doesn't offer much functionality to the Galaxy S6, but it does bring with it style. It looks beautiful on both sides of the phone and really does make other people jealous when you pull it out at a bar and place it down in front of all your friends. Now the Samsung Galaxy S7 Edge is out, that has made the Galaxy S6 Edge drop in price as well. 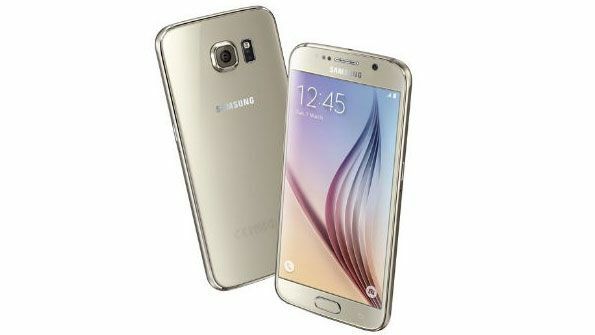 It means you can get some fantastic deals for one of the best phones money can buy, so let's take a look and see what Galaxy S6 Edge deal is best for you. Before we start though, you can get the Galaxy S6 Edge in 32GB, 64GB and 128GB storage options. We've broken down these deals to reflect the different sizes, so just be sure to choose the right storage size for you. Further down the page we've listed all our recommended Samsung Galaxy S6 Edge deals, but these top three are what we think are the absolute best S6 Edge deals out there in the UK today.